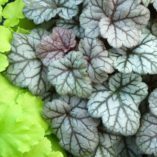 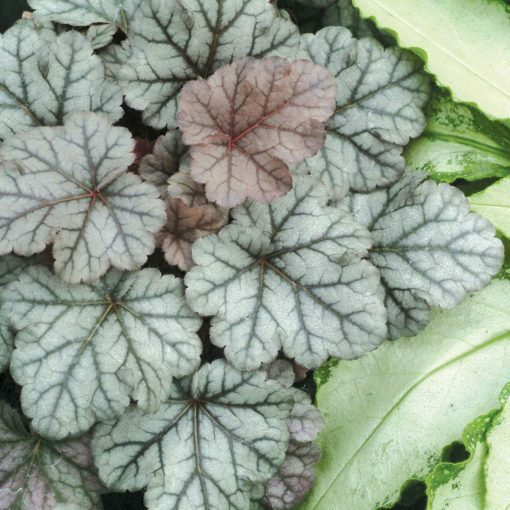 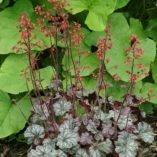 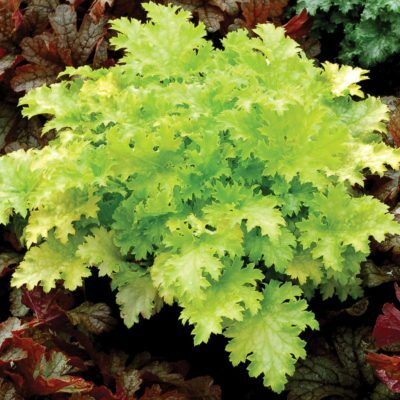 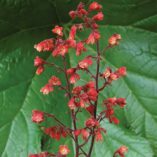 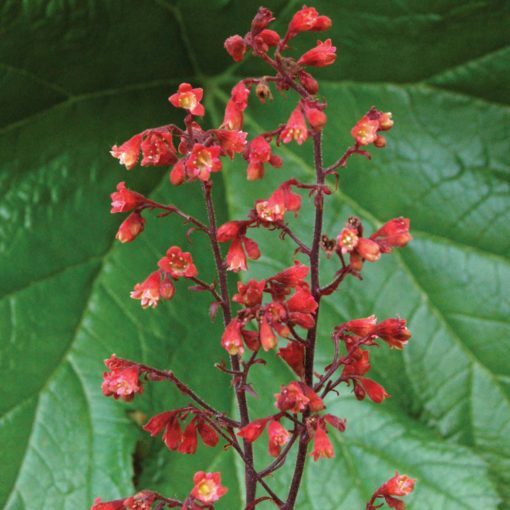 Heuchera ‘Cinnabar Silver’ | TERRA NOVA® Nurseries, Inc. 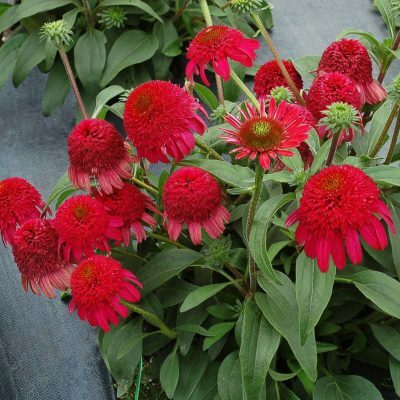 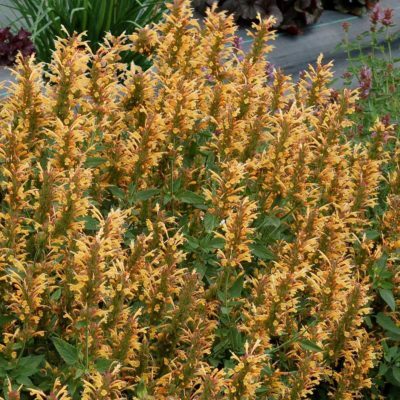 The best of both worlds… exceptional flowers and color-fast foliage on the same plant. 'Cinnabar Silver' combines a profusion of cinnabar red flowers atop compact mounds of showy metallic silver foliage. 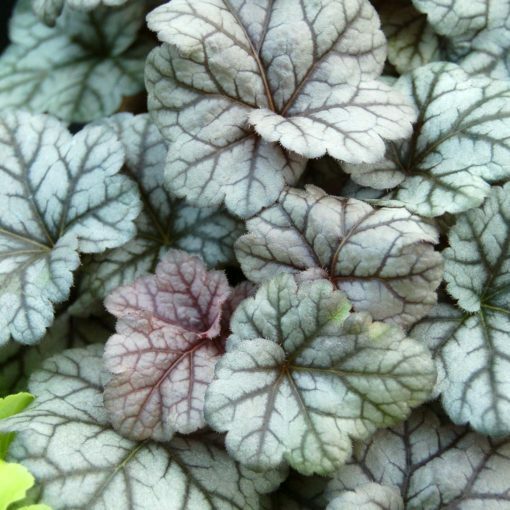 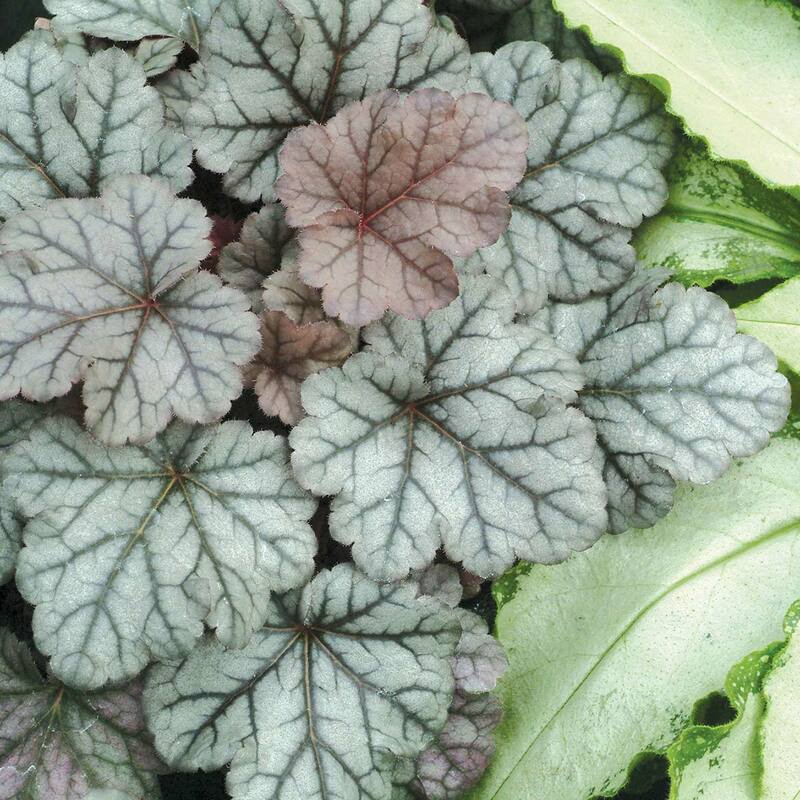 9" / 13" / 18"
It is the only silver foliage Heuchera with brick red flowers. 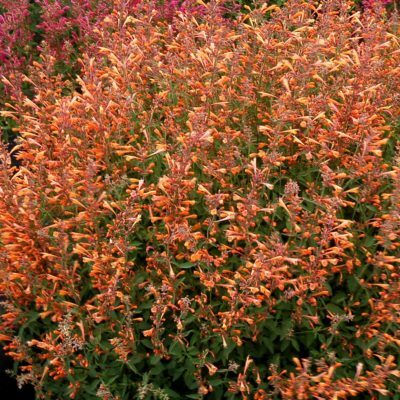 It has a compact habit. Accent, mass, edging, borders, mixed beds near the front, container.